One thing I do miss in Italy is my rose garden. Not quite all of these are mine. I hope someday to have a spectacular climbing rose all over the side of my house, but the one shown here is in Milan. 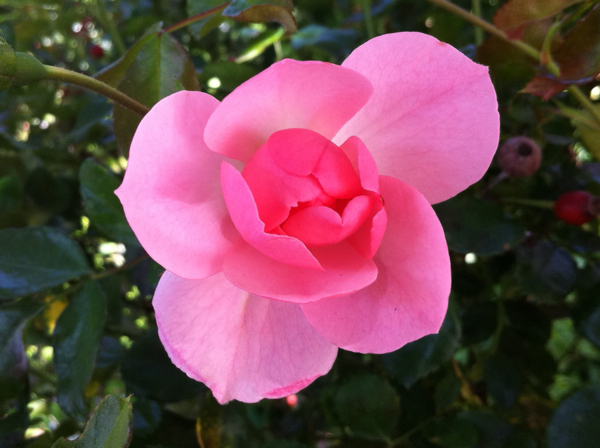 This entry was posted in photos and tagged flowers, photos, roses on December 14, 2008 by Deirdre Straughan.